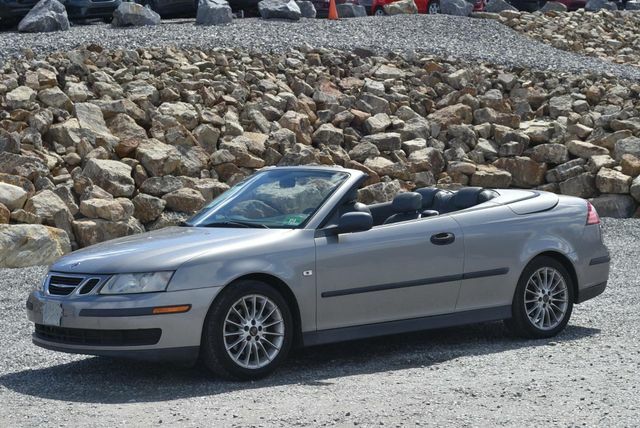 1999 Saab 9-3 $8,995 51,211 mi. Clean CARFAX. Odometer is 81272 miles below market average! As one of the top car dealerships in Terryville, CT,we take pride in helping you find the perfect new,used or Certified Pre-Owned Chevrolet vehicle for your lifestyle and budget. Whether you see us first or last,you'll love us! 860-582-7434. VIN:YS3DD75N2X7003060, Stock No:003060T, Terryville Chevrolet "We Take Anything In On Trade", 302 Main Street, Terryville, CT 860-582-7434. Mention You Saw This Vehicle On Bargain News Online! 2008 SAAB 9-3 $6,300 100,000 mi. 2006 SAAB 9-3 $2,700 140,000 mi. 2006 SAAB 9-3 $2,450 145,000 mi.